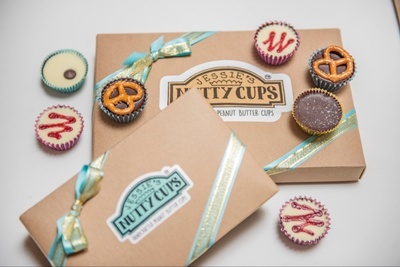 Enter your email address below to receive a notification when Jessies-Nutty-Cups starts accepting new sign-ups! 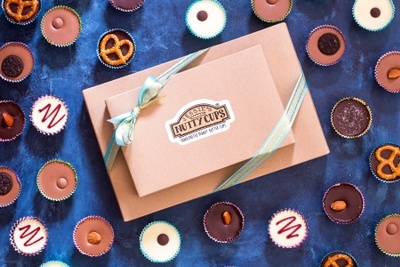 Enter your email address below to receive a notification when Jessies-Nutty-Cups is accepting new sign-ups again. We ship the 2nd Monday-Wednesday of every month. We ship via USPS Priority Mail, so all packages are estimated to arrive within 1-3 days depending on destination. New subscribers can sign up by the 7th of each month to be included in the current month's box. Any order placed after the 7th will ship the following month. 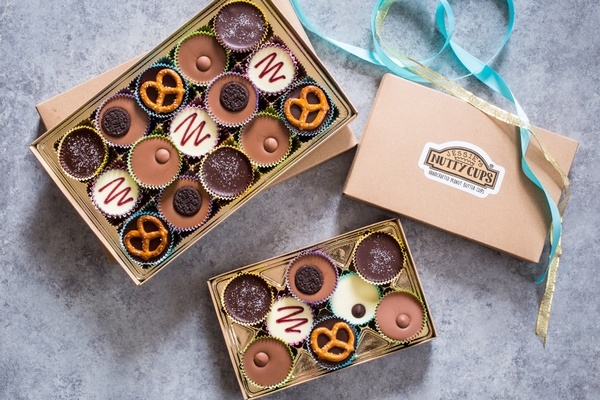 A subscription box for anyone who loves chocolate and peanut butter. 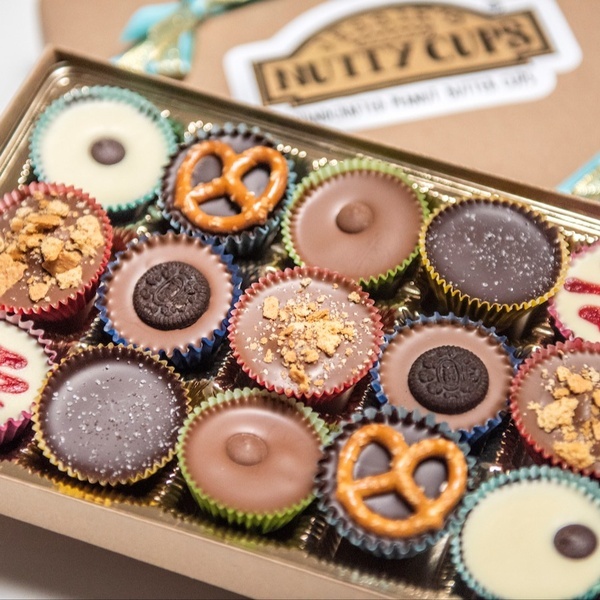 Jessie's Nutty Cups are handcrafted peanut butter cups (and occasional almond butter cups) that come in a variety of delicious flavors such as Dark Sea Salt, PBJ and Oreo. 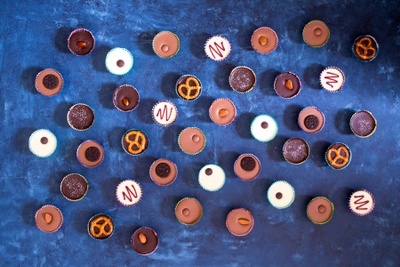 We make our own nut butter and use Belgian chocolate for these wonderfully Nutty morsels. 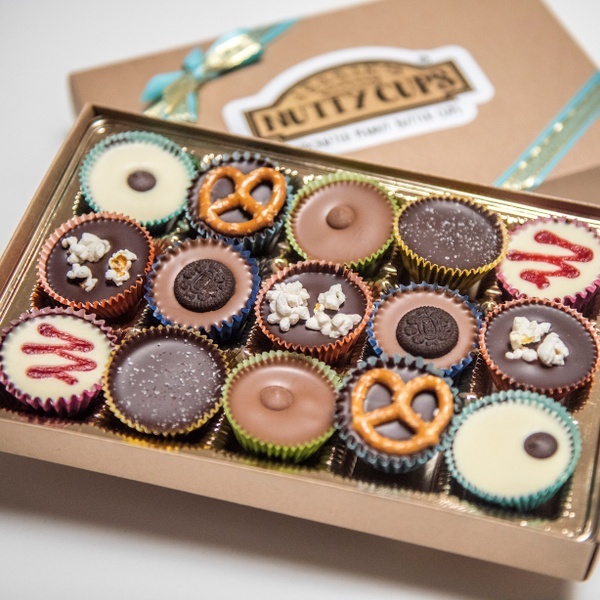 Each month your box will include an assortment of Nutty Cups and our special Cup of the Month! 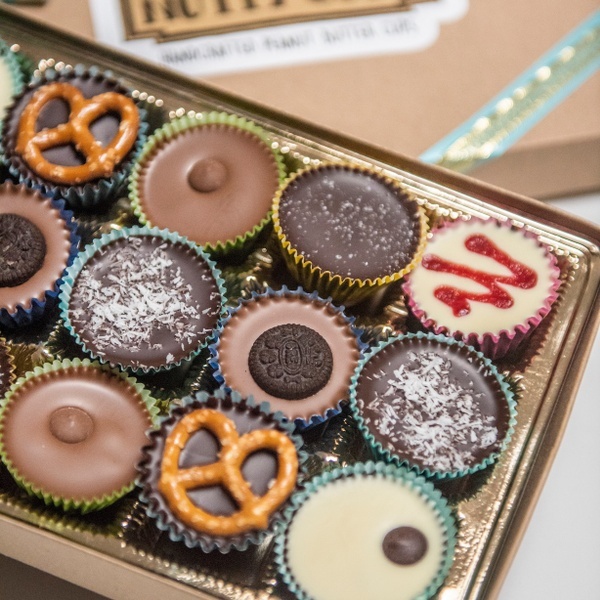 Choose from an assorted box of 8 or 15 Nutty Cups! Made to order, you're guaranteed only the freshest peanut butter cups. 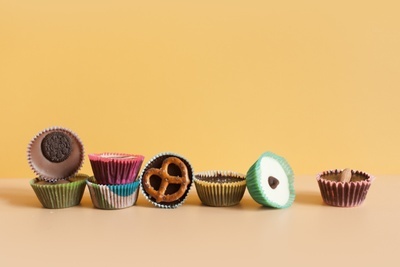 We make our own peanut butter and put together each cup by hand making certain your order is the best it can be. Makes for the perfect gift for yourself or others! Jessies-Nutty-Cups doesn't have any reviews!